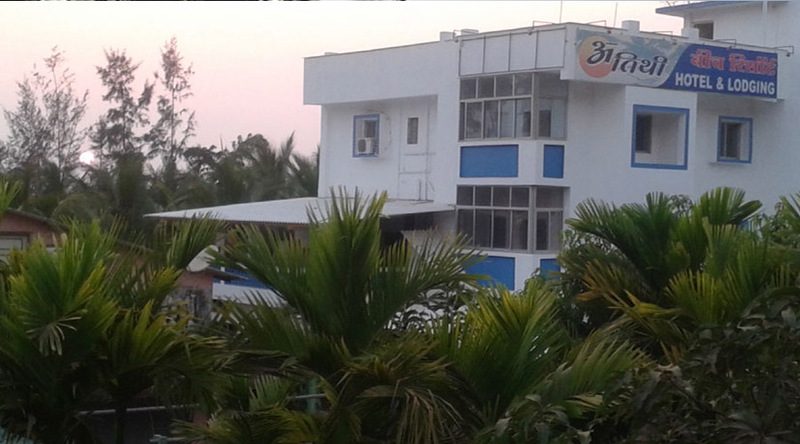 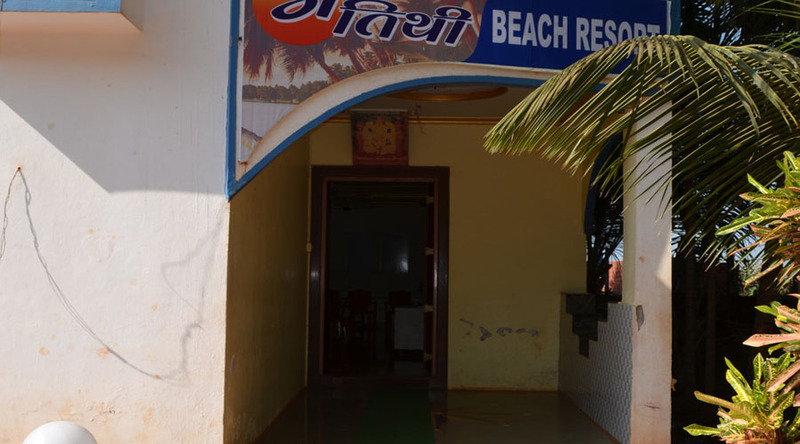 Atithi Beach Resort,Velneshwar - is very old Resort in Velneshar. 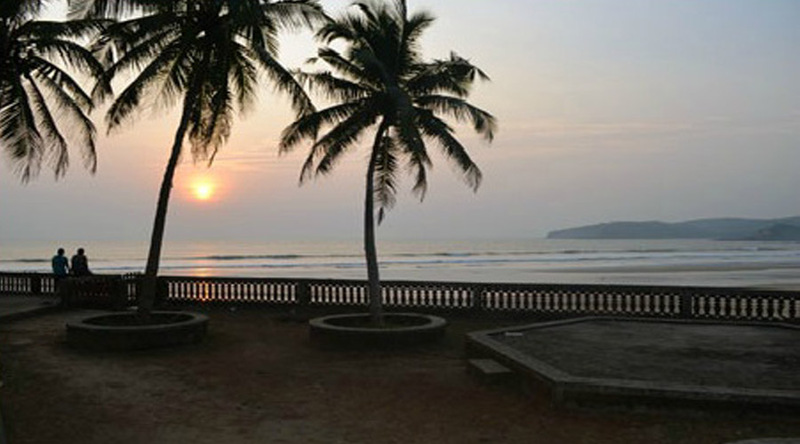 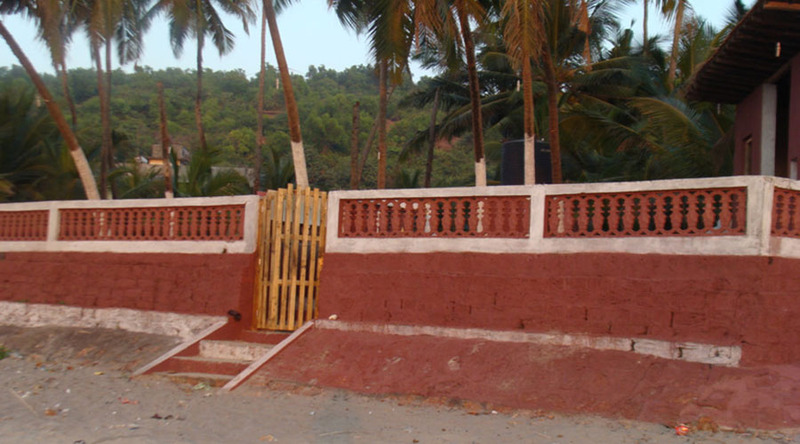 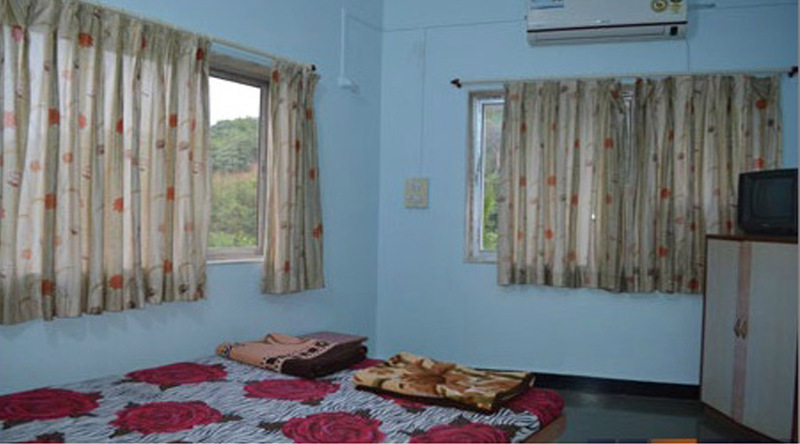 The resort is located near Velneshwar beach. 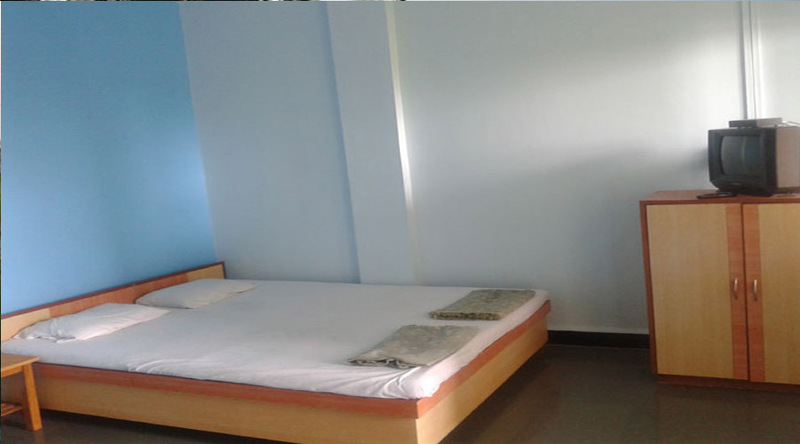 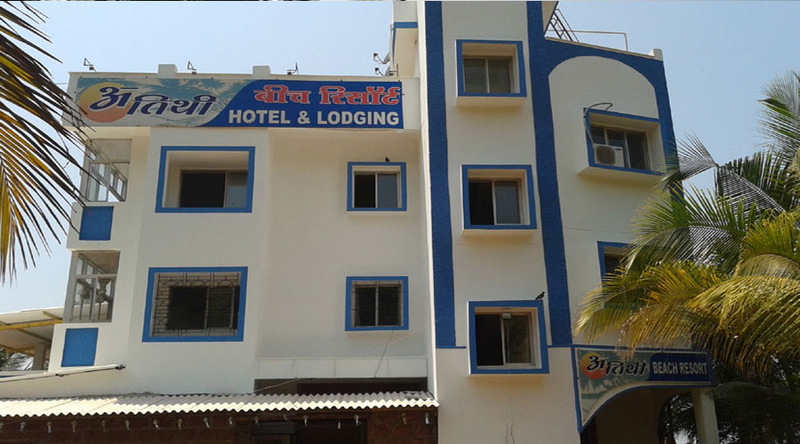 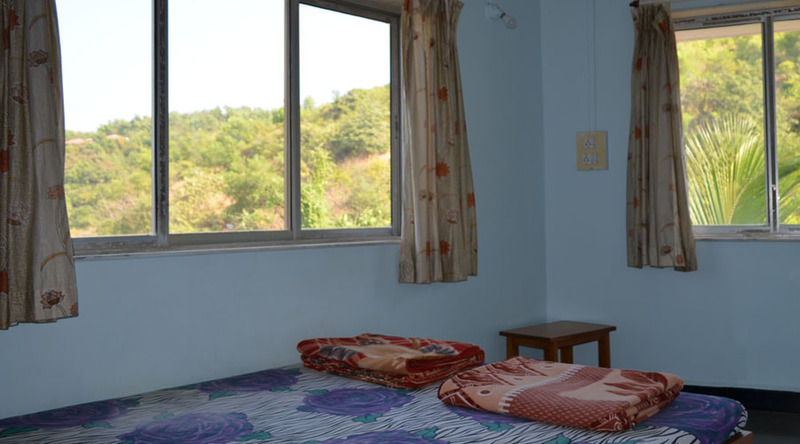 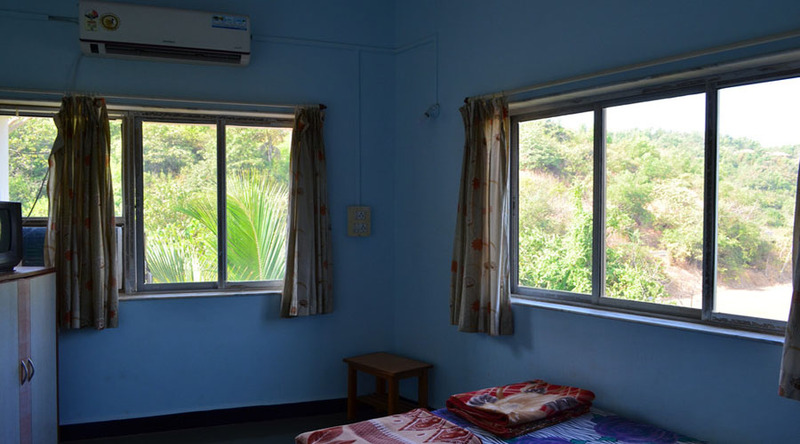 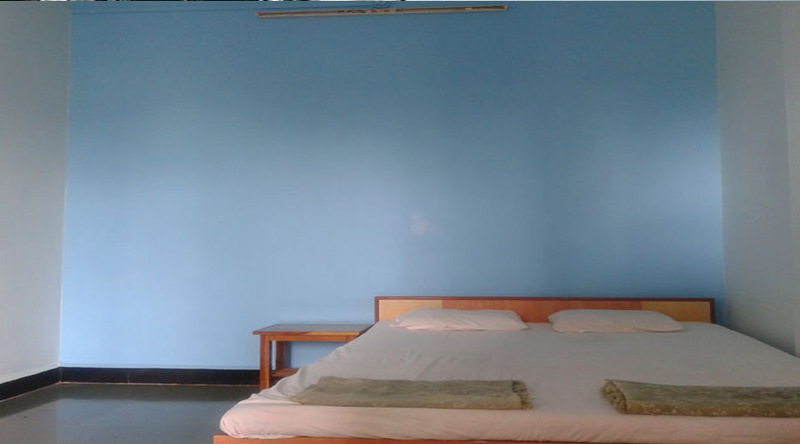 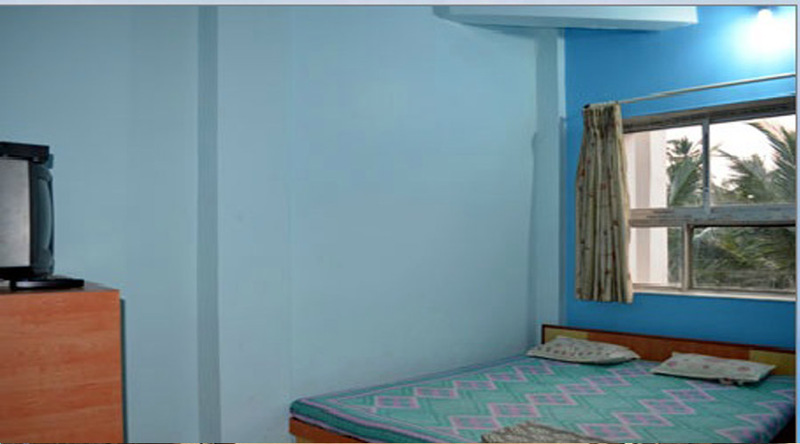 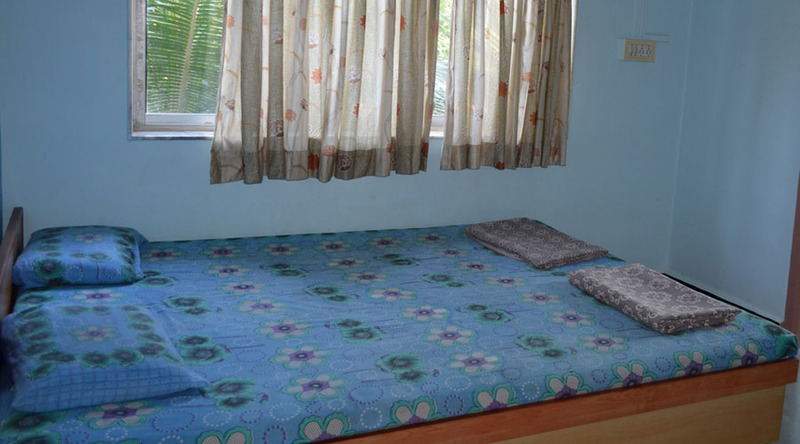 Atithi Beach Resort,Velneshwar having Ac and Non Ac accommodation also offering Dormitory room for family and Group stay in Velneshwar. 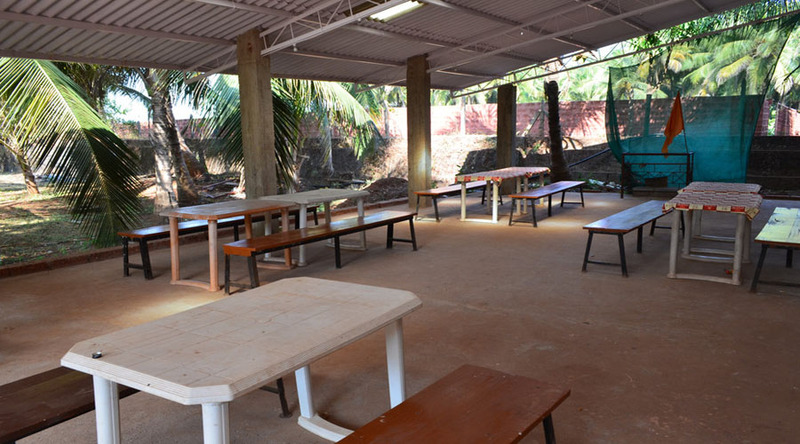 This is only Restaurant and Bar in velneshwar.